Ten is the second discrete semiprime (2.5) and the second member of the (2.q) discrete semiprime family. Ten has an aliquot sum σ(n) of 8 and is accordingly the first discrete semiprime to be in deficit. All subsequent discrete semiprimes are in deficit. The aliquot sequence for 10 comprises five members (10,8,7,1,0) with this number being the second composite member of the 7-aliquot tree. Ten is Grand. 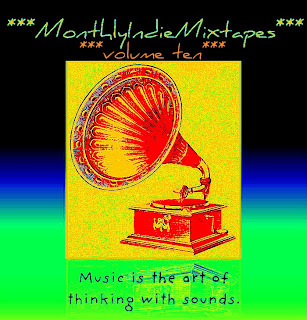 As is the 10th instalment of MonthlyIndieMixtapes. IT'S TWO PARTS PEOPLE!! Part one at the start of the month and part two halfway thru!! Ten volumes in and getting better and better with age. You can sit here and read all the useless information I have quoted above or you could get on with downloading the mixtape and enjoying it, with the volume increased ten fold. I Was A Teenage Satan Worshipper - Whatcha Lookin' At? Wonderful, wonderful sounds. Magical, phantasmagorical sounds. Once again it's the smaller bands that show the way in how music is meant to sound. Raw, passionate and loaded with love. I hope you all get as much out of this as me. 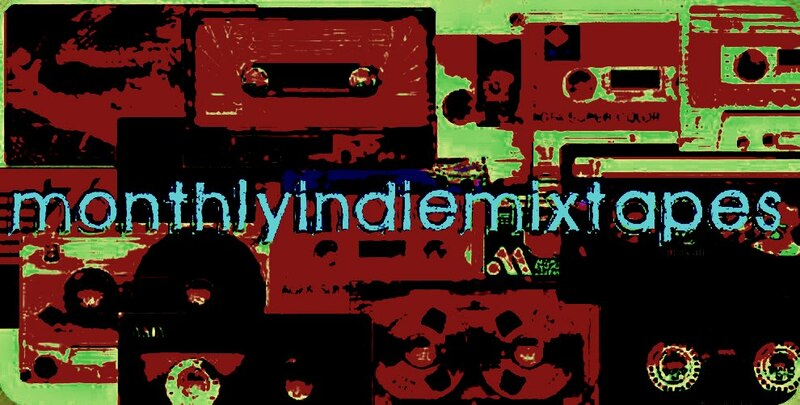 MonthlyIndieMixtape #10/1 - Part 1. MonthlyIndieMixtape #10/1 - Part 2.